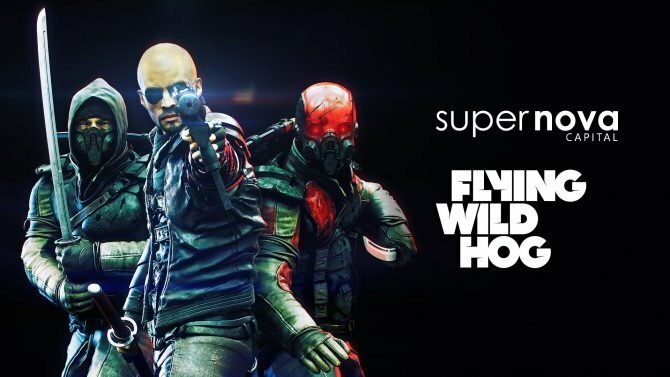 Flying Wild Hog was recently purchased by Supernova Capital, though this was more a partnership of similar studio culture than of maximizing profit. 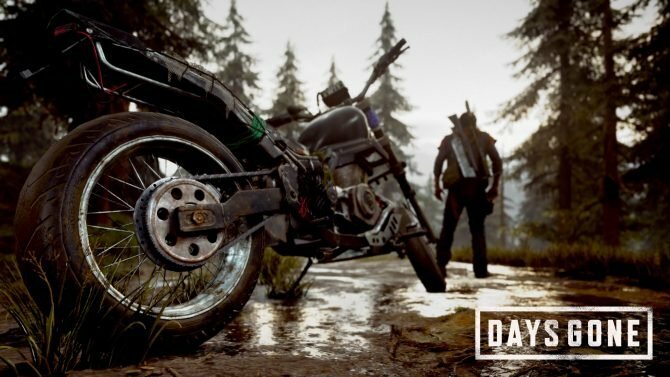 Xbox Live Gold memebers in the UK can expect an increase in charges next time they renew as Microsoft rolls out new rates for each tier. 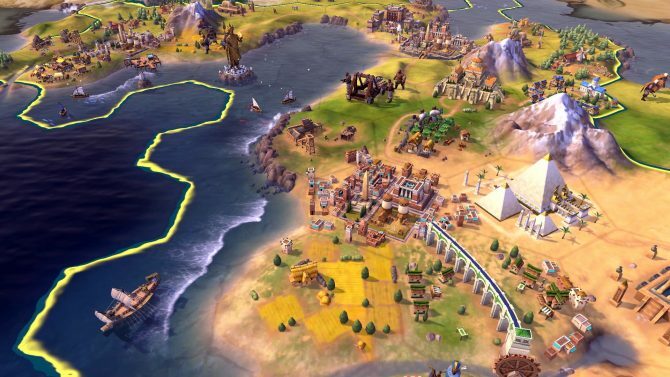 You can now play the same save file of Civilization VI from your PC while on the go with the Nintendo Switch once you've linked your 2K account. 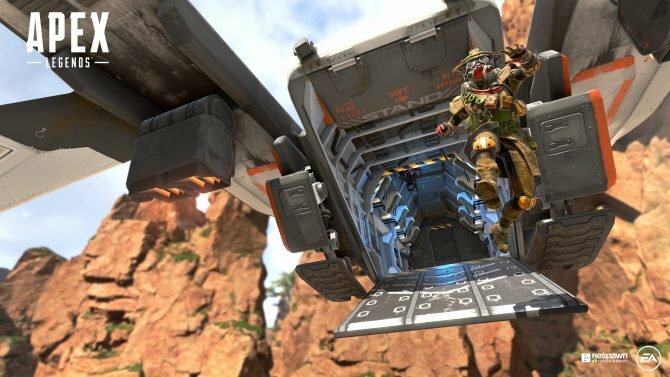 A progression wiping bug appeared in Apex Legends as part of update 1.1 but has thankfully been fixed by Respawn in a quick turnaround. 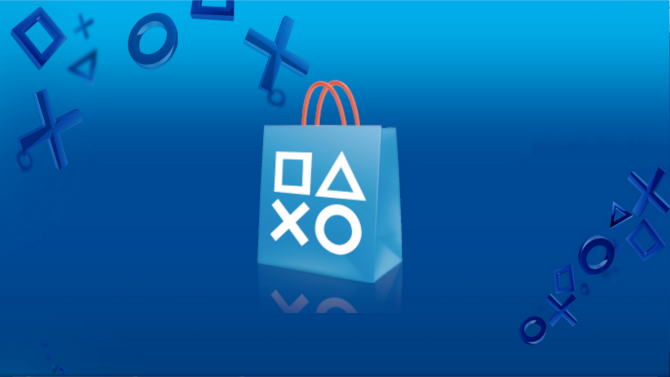 Sony has updated the PlayStation Network refund policy, allowing people to get their money back for faulty games or if they haven't downloaded it yet. 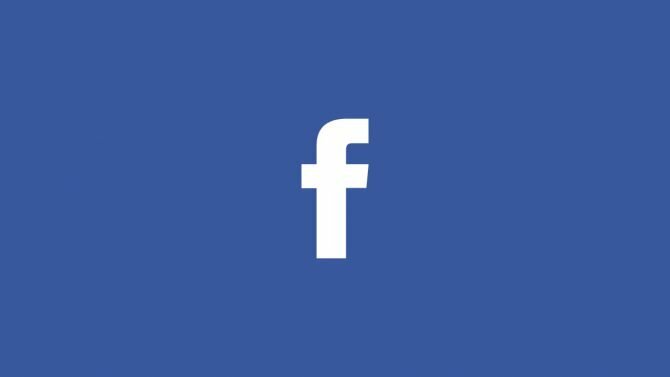 Google Maps has been updated for April Fool's Day with an option to play Snake in various locations or the world itself complete with landmarks. 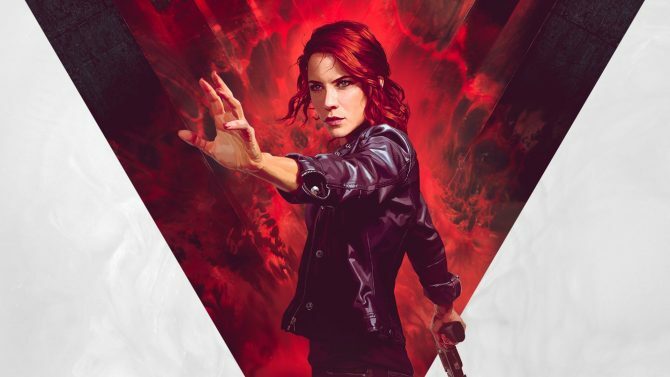 Remedy Entertainment talks a bit about Control's New Weird inspirations, choosing Courtney Hope as their first female protagonist, and more! 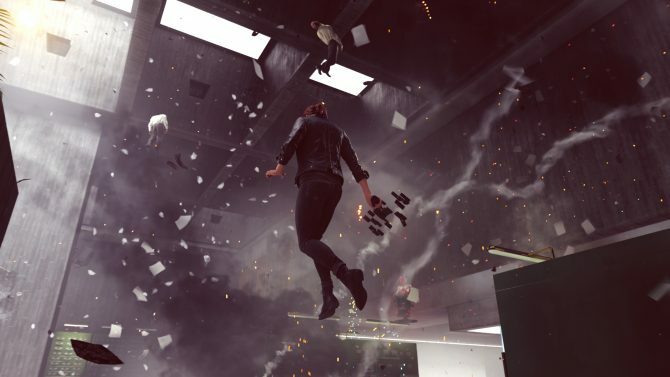 Control is shaping up to be another great game from Remedy Entertainment, who has ditched linearity for a more exploratory hub world. 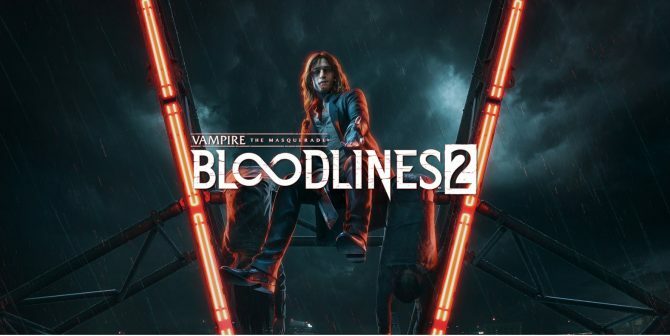 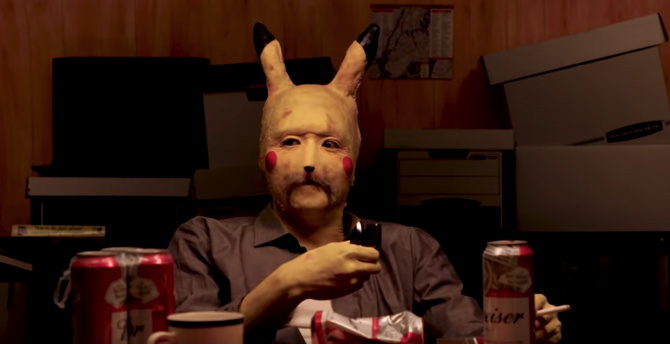 Vampire: The Masquerade - Bloodlines 2 for PC, PS4, and Xbox One has the intentional to be a true evolution of the classic RPG. 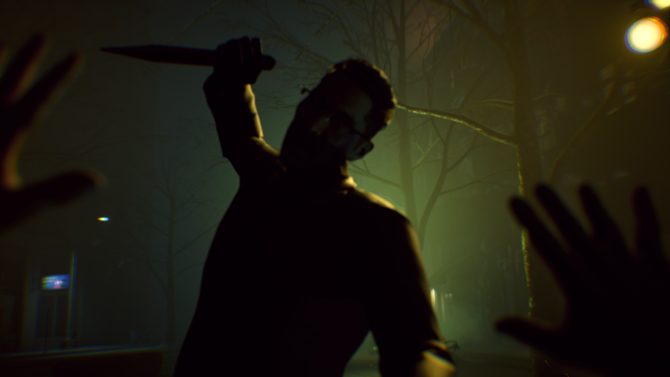 Vampire: The Masquerade - Bloodlines 2 was announced last week, and DualShockers was able to learn more about it from several developers. 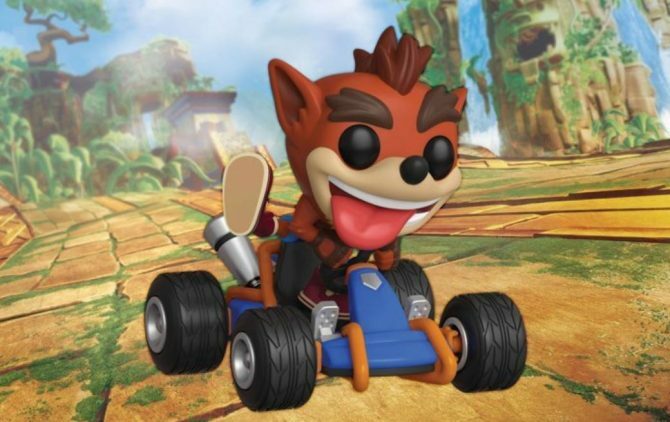 Crash Team Racing Nitro-Fueled will have some Retro skins on PlayStation 4 that bring the iconic imagery of PS1 graphics to Sony's latest console. 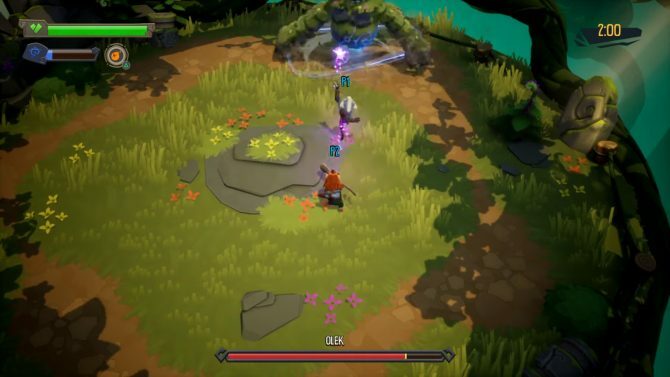 ReadySet Heroes is the latest from the developers of Orcs Must Die! 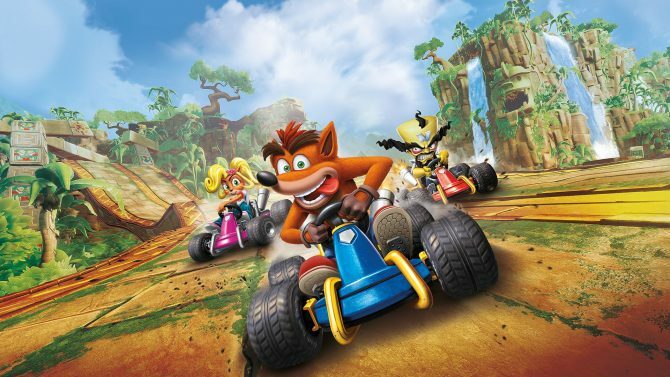 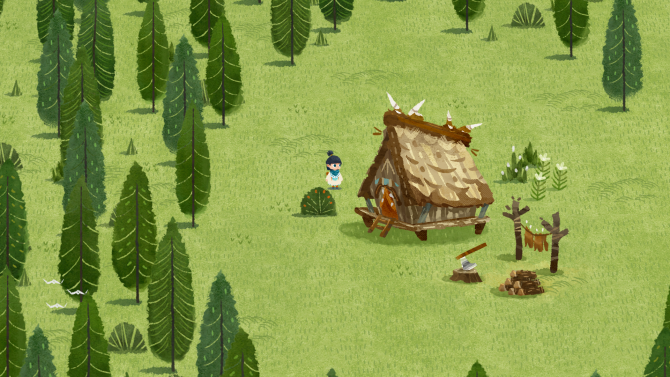 and features both cooperative and competitive multiplayer modes for play. 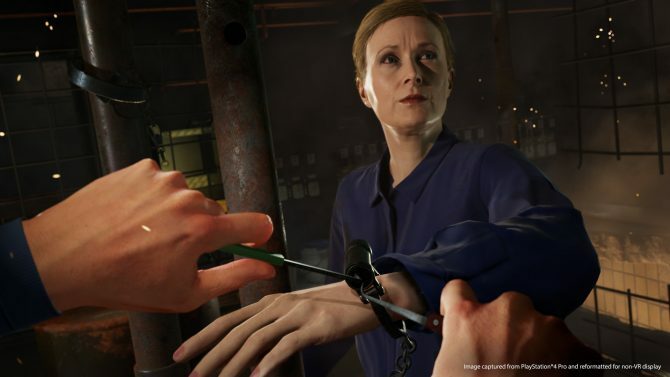 Blood & Truth will be releasing exclusively on PlayStation VR in late May and is now available for pre-order on the PlayStation Store. 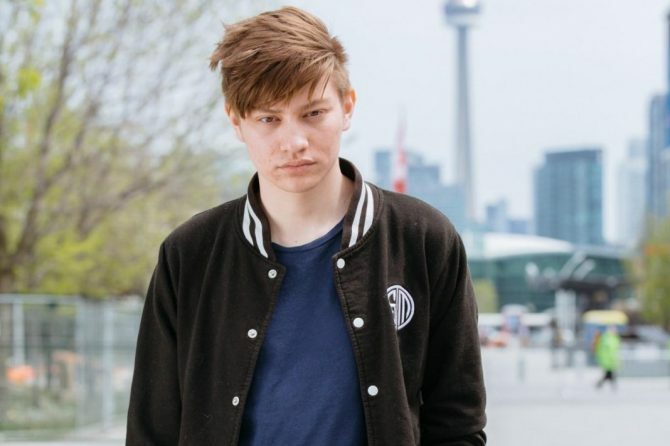 Does your city have an Overwatch League team? 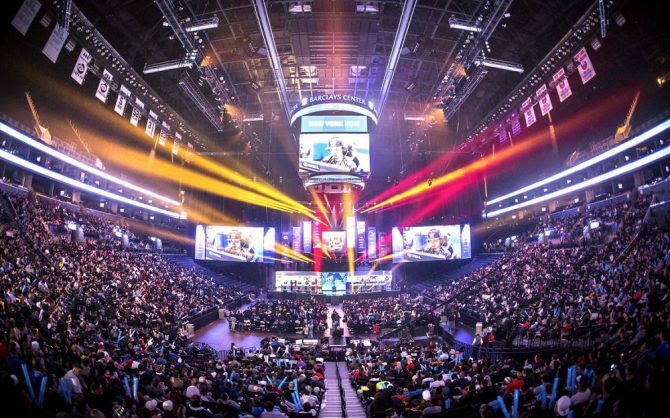 Are you an Esports fan? 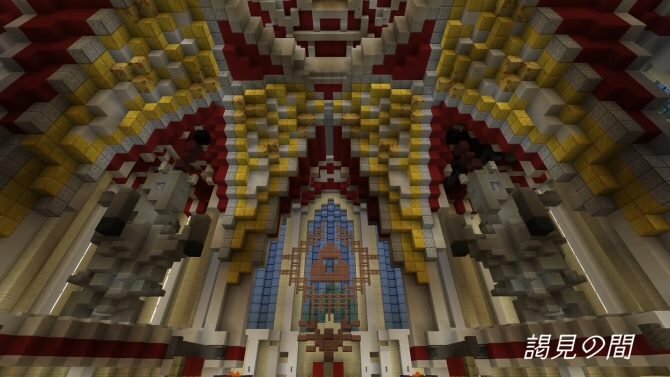 If so you will be able to watch home team games beginning in 2020. 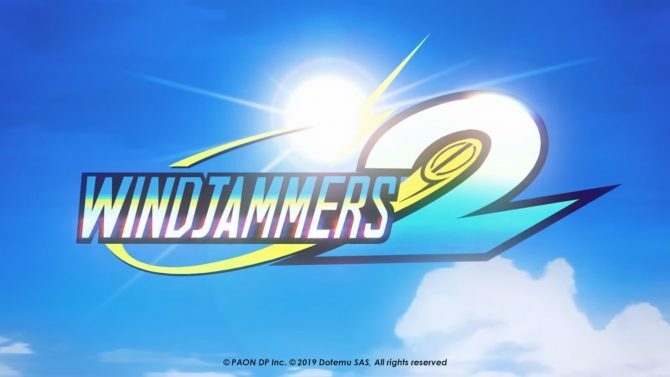 Check out some of the new moves coming to Windjammers 2 in a gameplay reveal trailer released by Dotemu today. 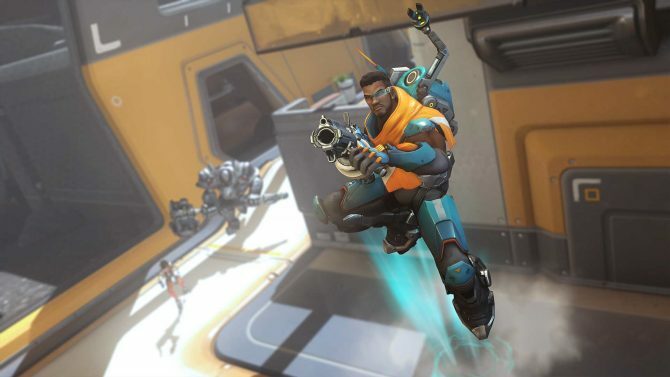 Baptiste, the newest Overwatch hero whose abilities focus on healing and blocking damage, will come out of PTR next Tuesday. 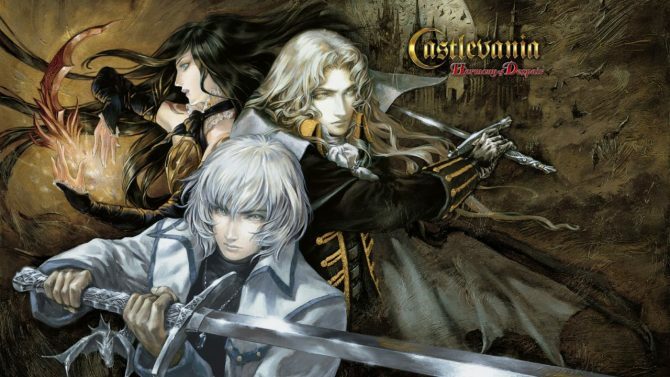 One of the stranger Castlevania titles is now playable on your Xbox One as Harmony of Despair is added to the ever growing list of titles. 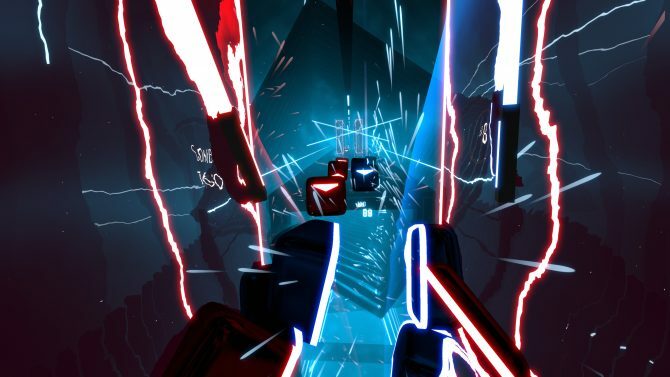 Ten new tracks are now available for Beat Saber at the cost of the update breaking all mods for the game, bye bye customs songs for now.